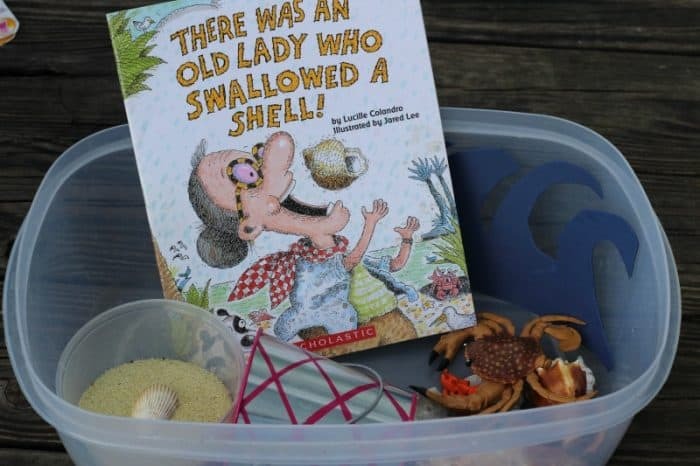 If you like book based activities you are going to love There Was an Old Lady Who Swallowed a Shell Unit Study. I love using our favorite books from our shelves to create activities, snacks, and art projects Mini. 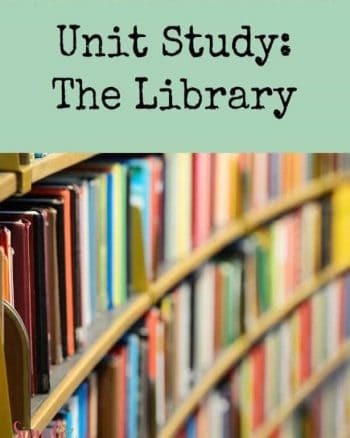 Books open up to so many fun and educational ideas – you can use them as the basis for math, art, and much more. 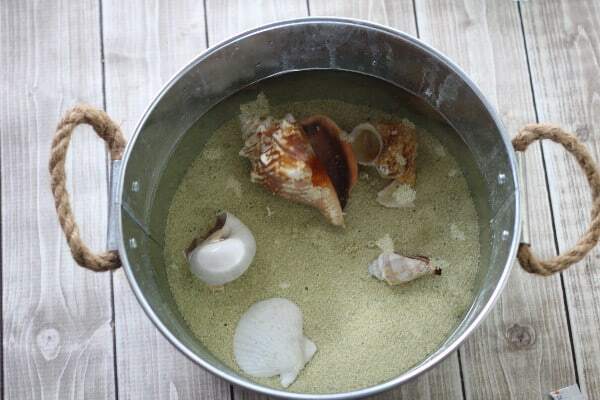 Come walk on the beach with us as we hang out with The Old Lady Who Swallowed a Shell! Story Basket- Create a story basket and use it in several ways-for playing with as you read aloud, for your child to recreate the story with, or just for creative imaginative play. To make a story basket all you need to do is find items from the story like- a shell, a bucket, a fish, a crab, etc… borrow props from your child's toy box to use! Put all the items in a basket with the book, creating an invitation to play, they won't be able to resist. Sensory Bin- Similar to a story basket in that you can use the same props, but with a sensory bin you can add some additional sensory opportunities. Layer 1”-2” of sand in a waterproof tub, add some water if you like or a couple handfuls of blue glass beads (Dollar Tree). Let your child recreate the story and use their imagination to create new ones. 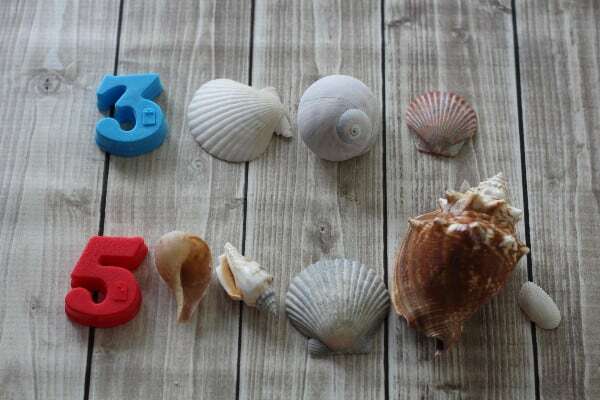 Write numbers on them with a sharpie and have them practice putting them in order or identifying the numbers. Beach Pudding Cup Snack–Check out this quick and adorable snack Beach Themed Pudding Cup Snack that the kids can help you make, it is a fun addition to this little study. 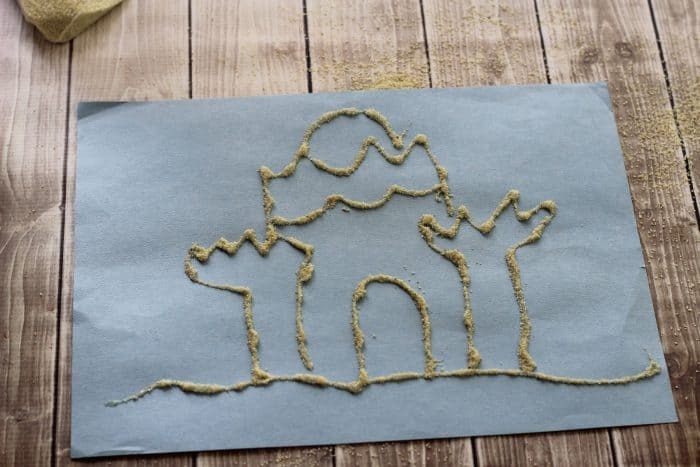 Sandcastle art- Give your child a bottle of school glue with the directions to “draw” a sand castle with the tip, they will want to lay on a pretty thick line. Immediately sprinkle sand on glue, tap off excess and allow to dry. You can add stickers or draw additional details on with markers and crayons. 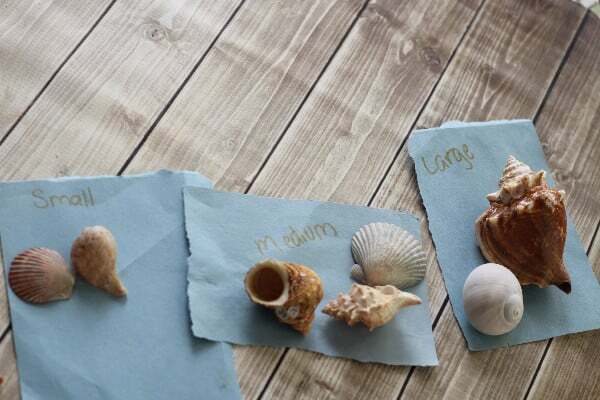 Painted Shells- Give your child an assortment of shells, paint, paintbrushes and let them get creative with painting the shells. Add google eyes to turn them into different creatures. 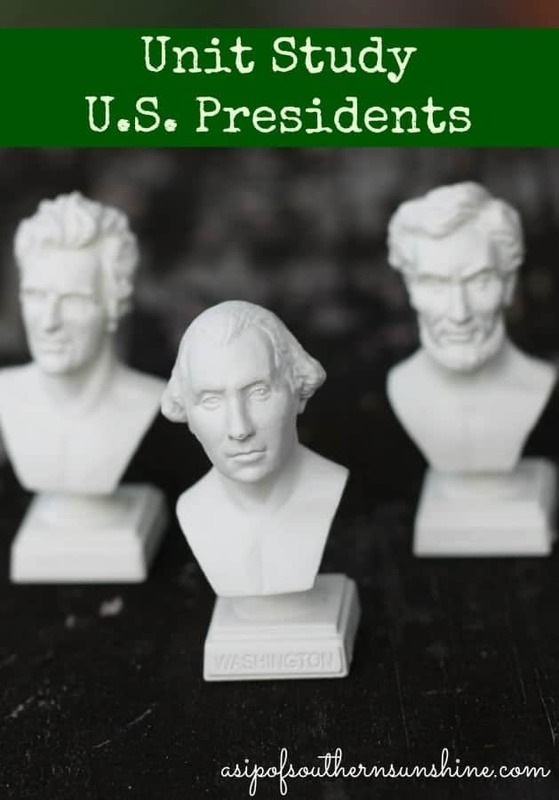 Get creative with your book and use it as a springboard for lots of fun summer activities! 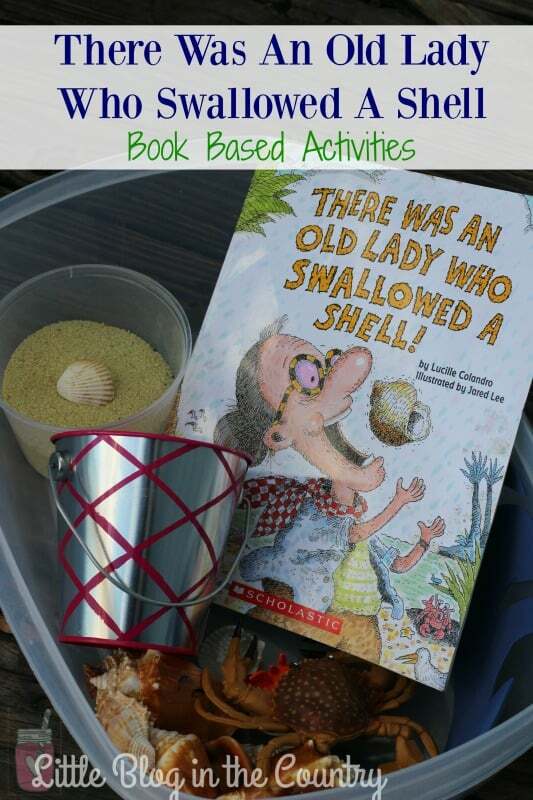 There Was an Old Lady Who Swallowed a Shell Unit Study offers many ways to make learning fun. Add even more by selecting text and having your child copy it. 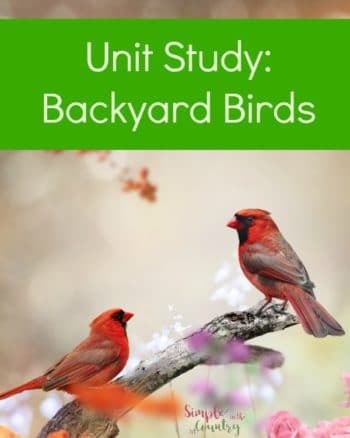 This looks like a fun summer learning activity to do with the kids. I like how simple it is. Thank you for sharing this with us on the #HomeMattersParty. We hope to see you again when we open our doors at 12AM EST on Friday.